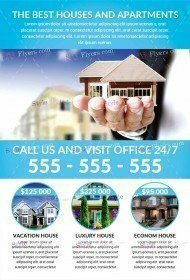 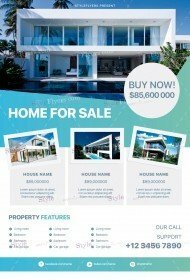 This category of business flyers will help you to promote your real estate business. 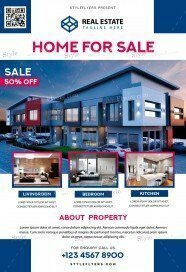 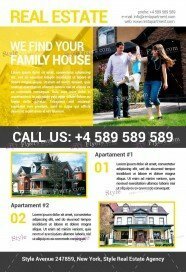 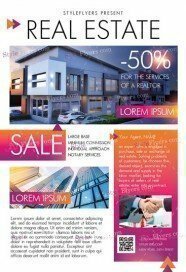 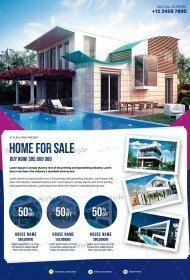 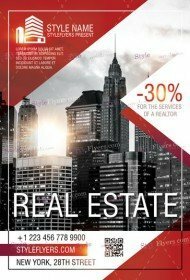 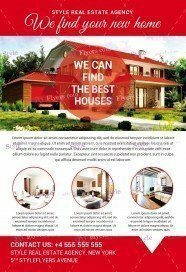 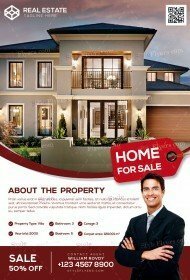 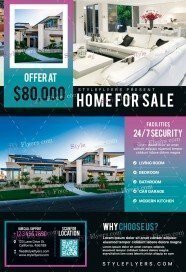 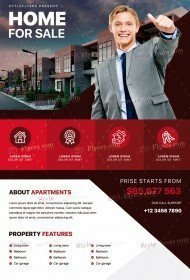 With our premium Real Estate flyers templates you can forget about your business rivals, cause with such high quality promotion campaign you won’t have any competitors. 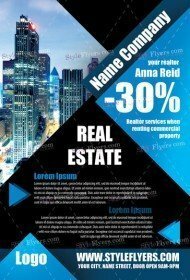 Real estate business can be hard to promote online, but with our estate templates, you can forget about this problem. 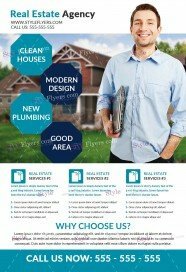 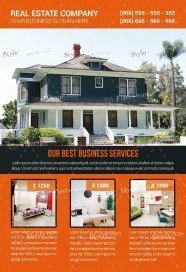 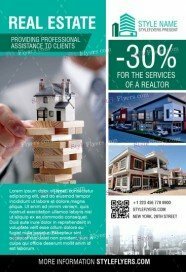 Our estate flyer templates have a unique design, well-organized structure, which can let you to make any customizations and add whole necessary information about your services and offers. Also you can add your own photos and object to all our business templates. 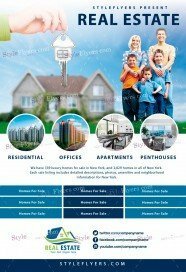 With our real estate templates, you can make great deal and gain popularity. 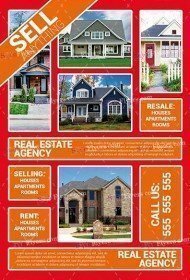 Now offer you a great listing of smart deal template and real estate flyers, which are available for sale. But soon we will add more new estate flyers templates to this category and the choice will become more wide and versatile. 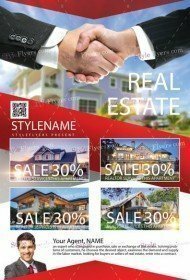 Buy estate flyer PSD templates just for $2.49 and get a free Facebook cover as a bonus. 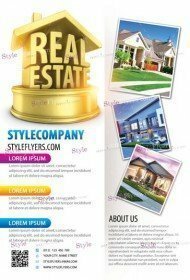 It’s our free gift and token of thanks for all customers who buy estate flyer template from us. 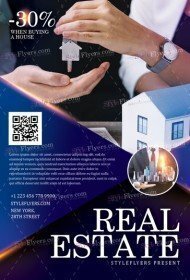 Promote your real estate business with our samples of great Photoshop files today and get a plethora of clients right away. Buy it right now.